We're thrilled to announce that sailing programs at Chapoquoit this summer will be directed by Jonathan Harley. Jonathan just about grew up on the island, and he's a Past Commodore of CYC and the University of Rhode Island Yacht Clubs. 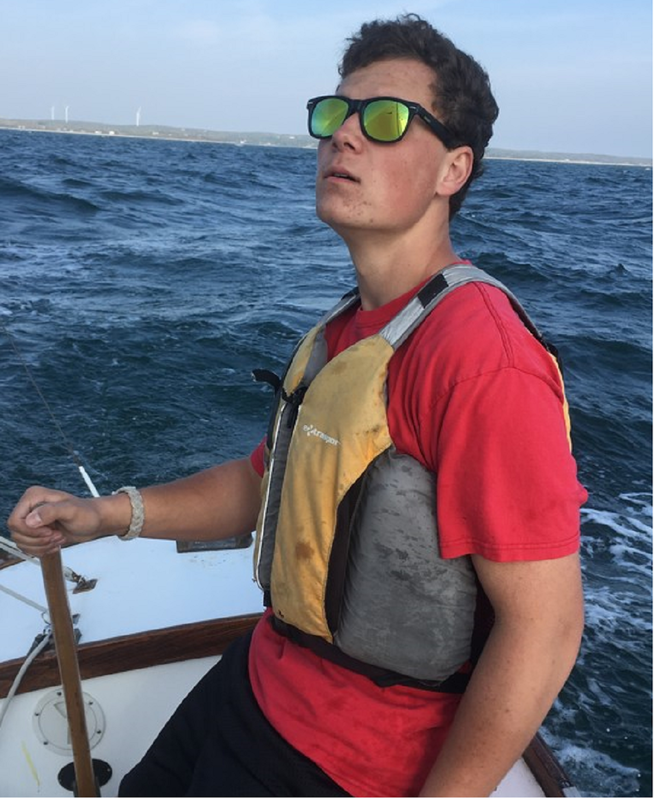 Sailing is his life; his resume as a sailing coach and sailing program director includes the Buzzards Bay Sailing School, Duxbury Yacht Club, Providence College, the American Sail Training Association, the Carnegie Abbey Club and more. Perhaps most impressively, Jonathan served as the Olympic Director and Manager of Olympic Teams for US Sailing between 1980 and 2004; during his tenure, the Team won more than 29 medals and multiple World Championship titles. 21-year-old Erin Coyne hails from Pocasset, just up the Bay. 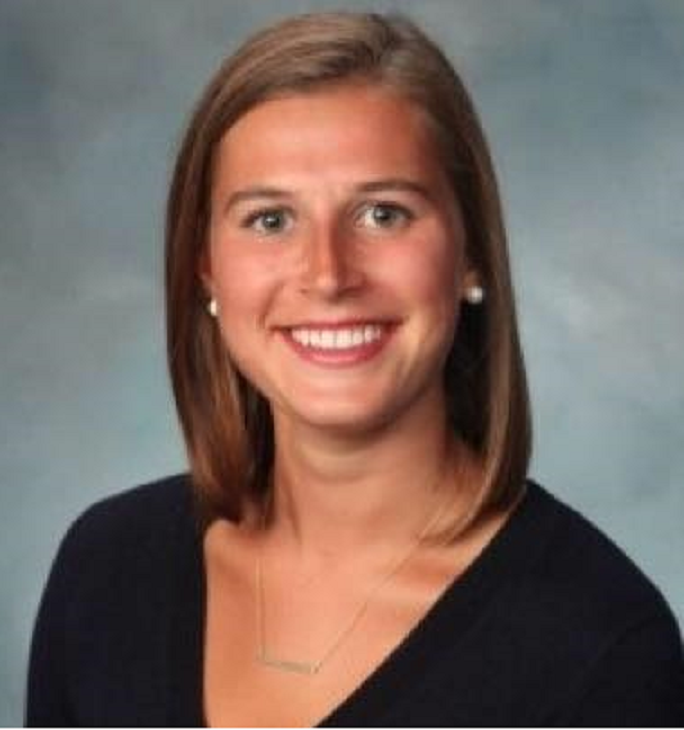 This will be her second season coaching at Chapoquoit, and she brings a wealth of sailing experience to the program. "I love seeing kids build confidence on the water, and the look on their face when they master a skill they’ve been working on." she says. "Mostly, I love to see them having fun and enjoying their summers sailing." Erin holds US Sailing Level 1 Small Boat Instructor Certification, and also holds American Red Cross First Aid and CPR certifications, along with a Safe Boating License. This autumn, she'll enter her Senior year at Northeastern University, where she studies Finance and Sustainability. Caroline is a fourth-generation Member of the Chapoquoit Yacht Club! She began sailing as a baby with her late grandfather Gibby King, in Beetles and on the family's Bristol 27. Her father Rob (a former Commodore of the Club) has also been instrumental in her sailing education, and she 's participated in the sailing program here ever since she was big enough to join. This will be her second year as a full instructor (she was previously a junior instructor). Caroline is 19 and holds US Sailing Level 1 Certification. This autumn, she'll be a sophomore at Salve Regina College in Newport, where she races FJs in intercollegiate competition. Chris is Caroline's ever-so-slightly older brother - they're twins - and like her, he's a fourth-generation Member who has been on the water at Chapoquoit since infancy. "I still get the same feeling I got when I was five and started racing the Wednesday Night Beetles with my Dad," he says. He also fondly recalls lengthy discussions about racing strategy with his grandfather. This will be Chris's second summer as a full instructor. He also spent four seasons as a Junior Instructor - and says that "seeing kids' faces with a smile is what fuels me." Chris holds a Boating Safety Certificate and US Sailing's Level 1 Certification. He's a steak-and-potatoes kinda guy who likes listening to the Dave Matthews Band. 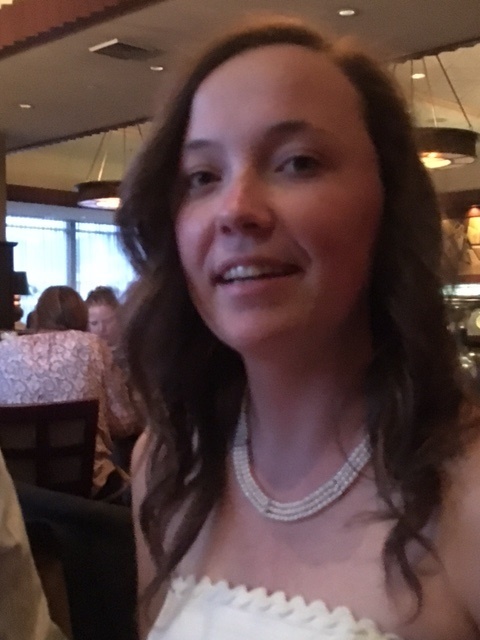 Chris also serves as Rear Commodore of the Chapoquoit Yacht Club and will be attending the Massachusetts Maritime Academy this autumn..
Alyssa is back for her third summer as an instructor and coach at Chapoquoit Yacht Club. 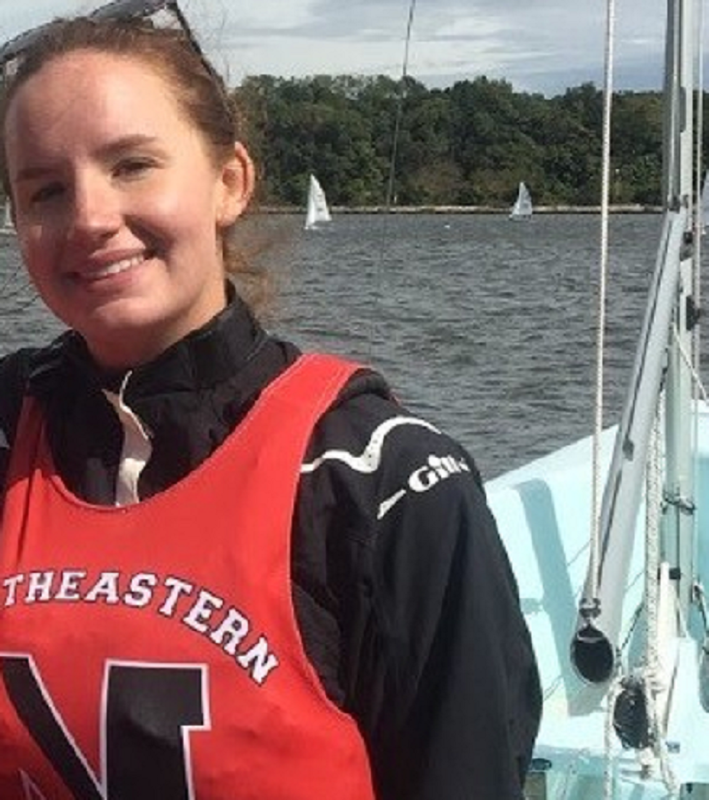 A summertime resident of North Falmouth, Alyssa is 20; she holds US Sailing's Level 1 Small Boat Instructor Certification, and studies liberal arts and marketing at Providence College. "Sailing is a unique sport," she says. "It gives me a great sense of satisfaction helping kids feel comfortable on the water, and knowing that I've passed on a passion they'll enjoy for their entire lives." She's a fan of country music and counts avocadoes as her favorite food. But she doesn't limit herself to that. "I've eaten a fish eye," she says. You'll have to ask her yourself what that was like, or why she did it.